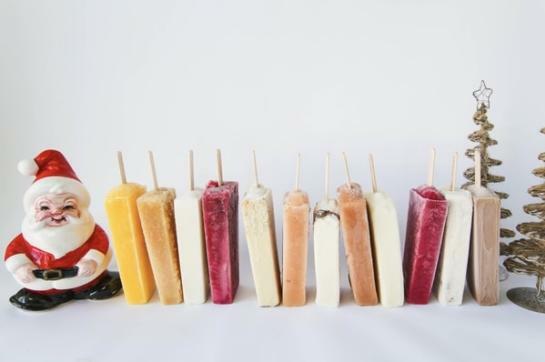 We’re excited to announce our 12 Pops of Christmas! When you purchase this curated bundle of amazing Christmas flavors, you’ll receive a free t-shirt! Follow the link for more details! Photo Attached!